Lenovo’s Smart Display made a splash at last year’s CES, and it seems the company wants to start up the year with a new groundbreaking device. According to The Ambient, Lenovo is working on a new Smart Display, but this time around, it’ll feature a detachable display. 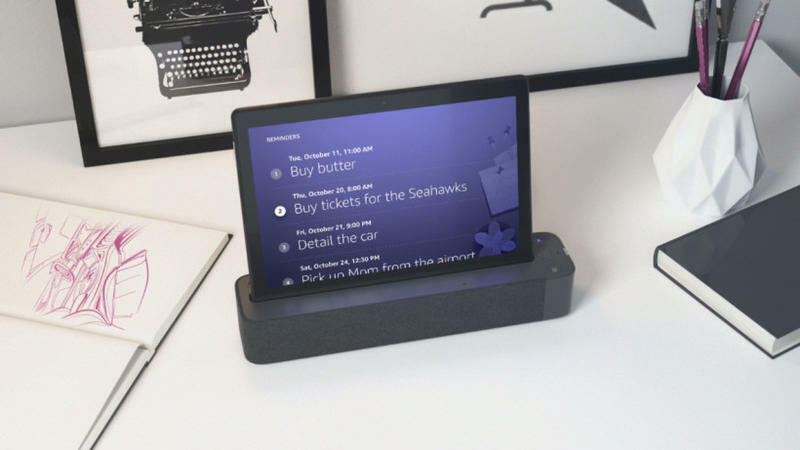 The device will reportedly run Android, but here’s where things get interesting: In the promo images, the device is seen running “Show Mode,” a feature that turns devices into an Echo Show. 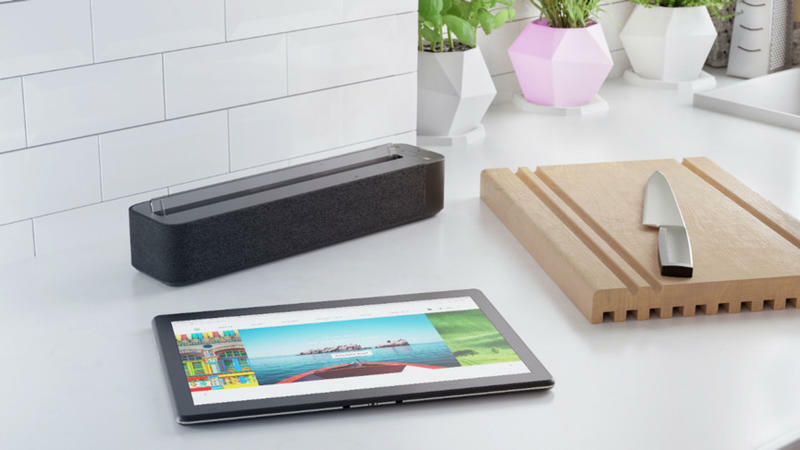 The Ambient wasn’t able to confirm if the tablet will also run Google Assistant, so that question remains until Lenovo officially announces the product. 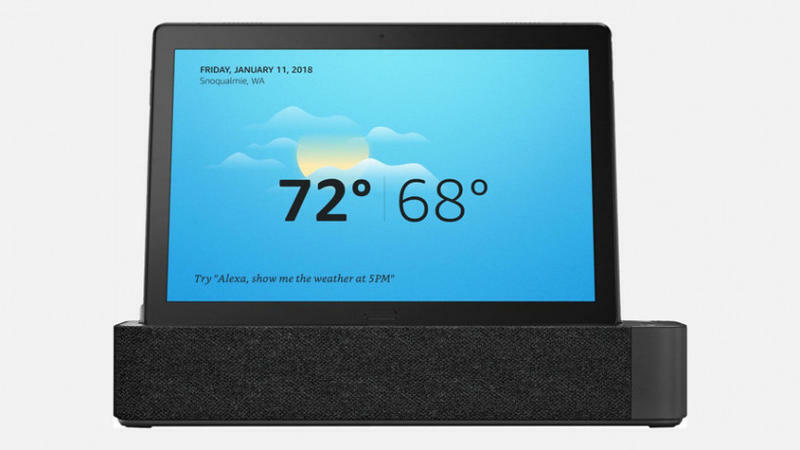 However, it was able to confirm the device will feature a display measuring at 9.53 inches by 6.57 inches while the speaker base will sit at 2.58 inches tall. The unique thing about the device is it will double as a tablet, which means it’ll run Android, open it up to access common tablet apps like YouTube and the Chrome browser. It isn’t clear when Lenovo will officially unveil the new product, but with CES around the corner, that seems like a perfect opportunity.